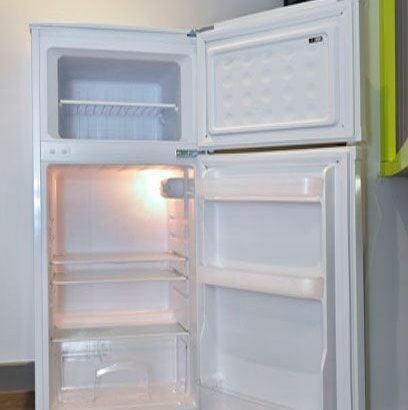 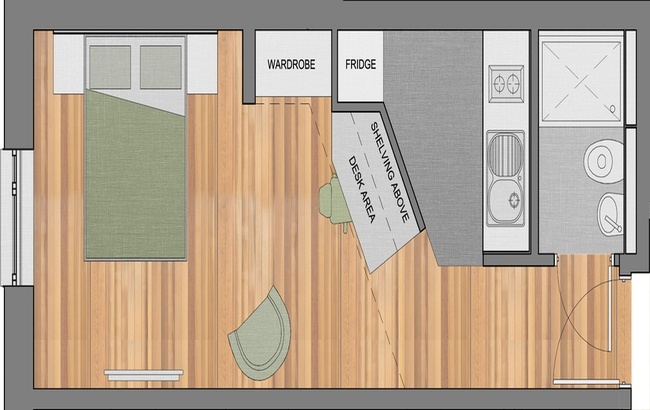 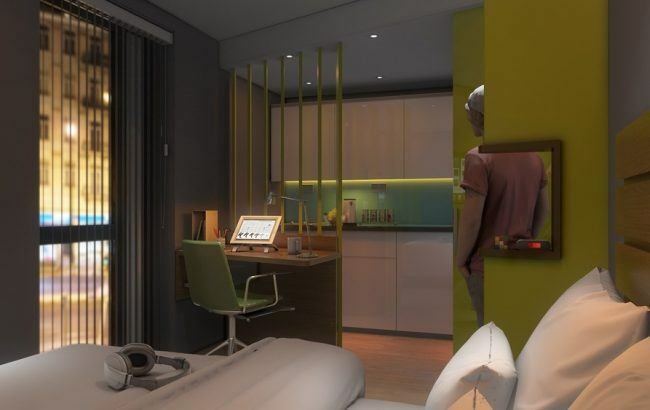 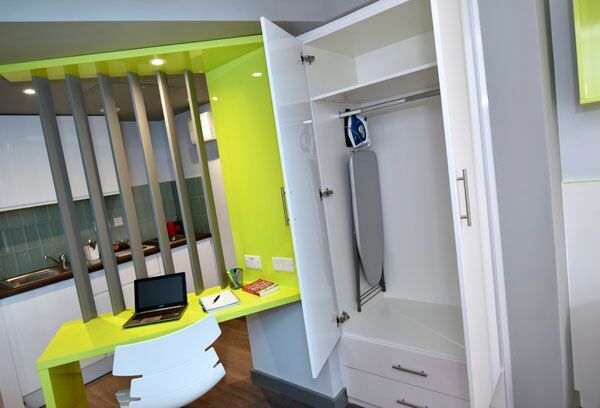 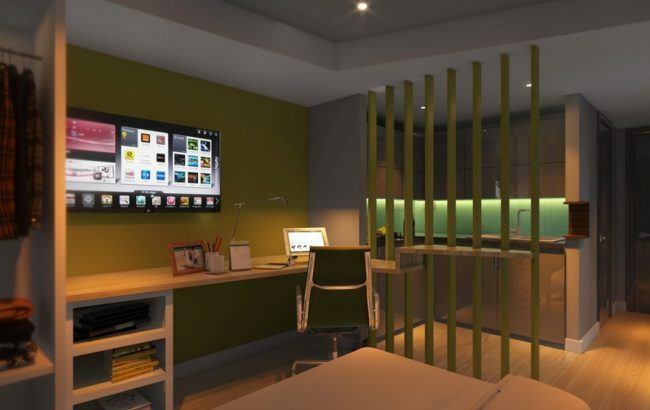 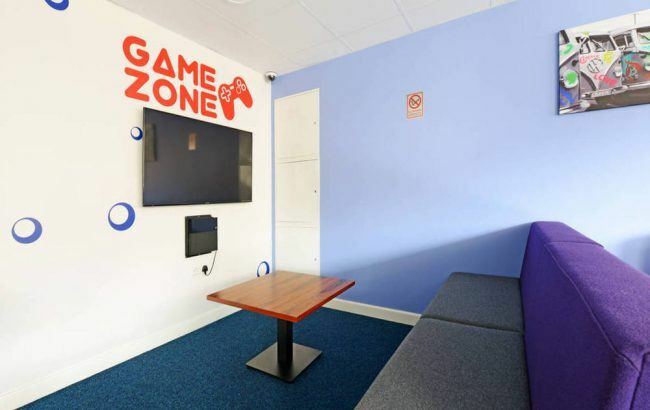 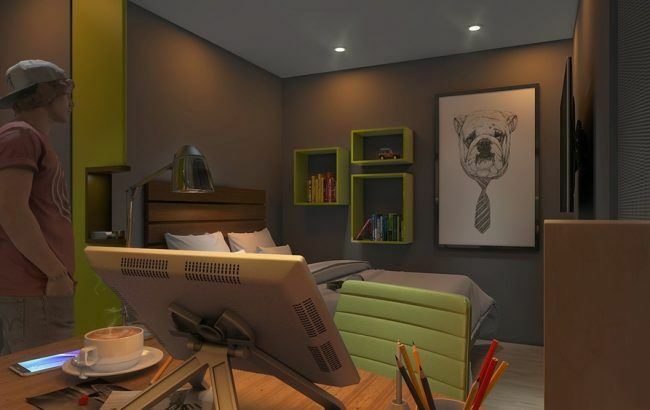 Student accommodation redefined. 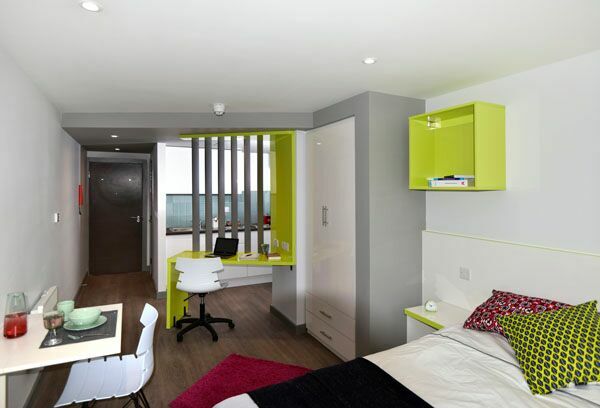 The Courtyard at Broomfield House, is a new concept in student living. 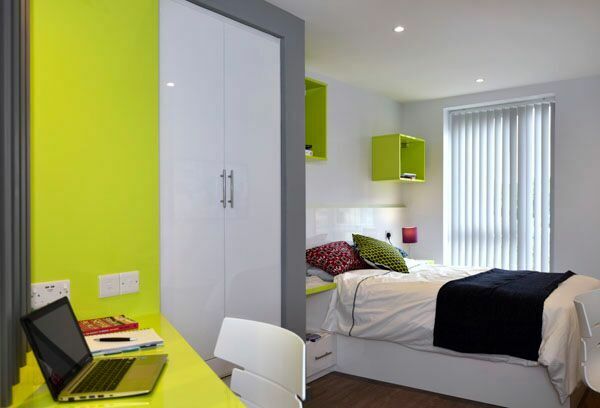 With fabulous living spaces, relaxing, outdoor courtyard spaces and luxurious accommodation, giving you the ultimate student experience. 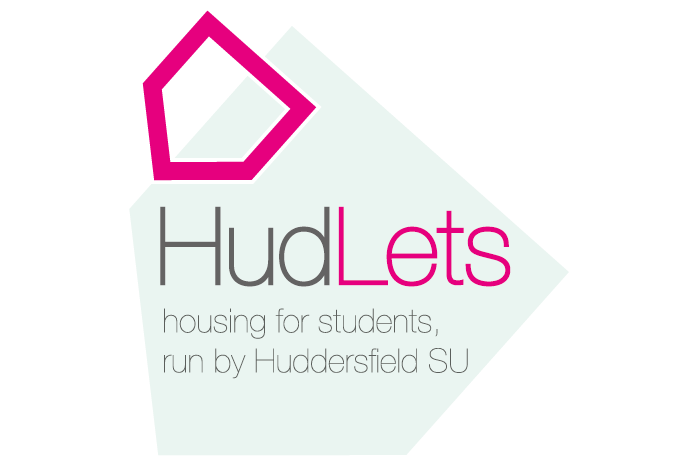 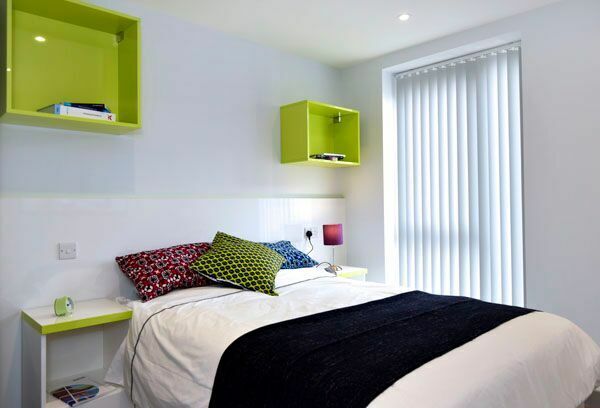 If you’re looking for student accommodation in Huddersfield, then The Courtyard is a great choice. 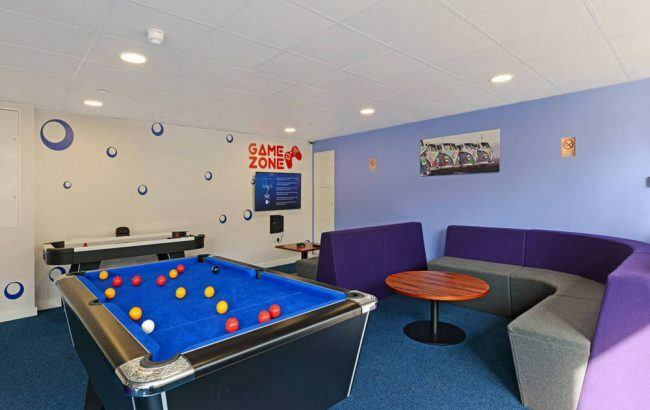 The location is fantastic – we’re just 5 minutes’ walk from the University of Huddersfield and close to the town centre entertainment. 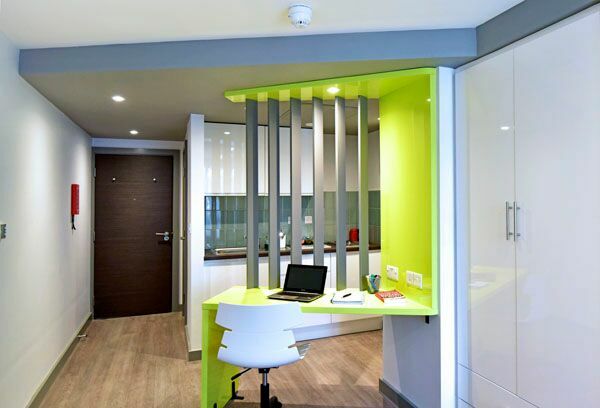 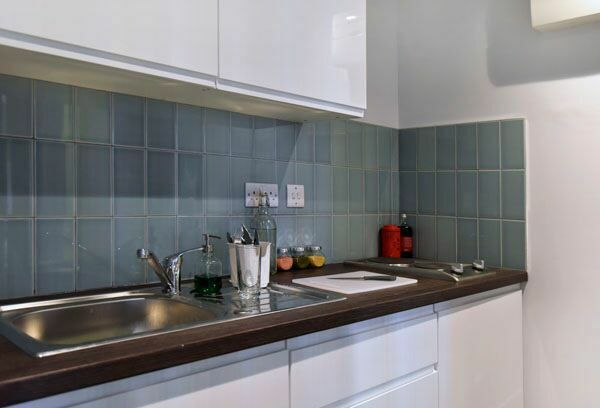 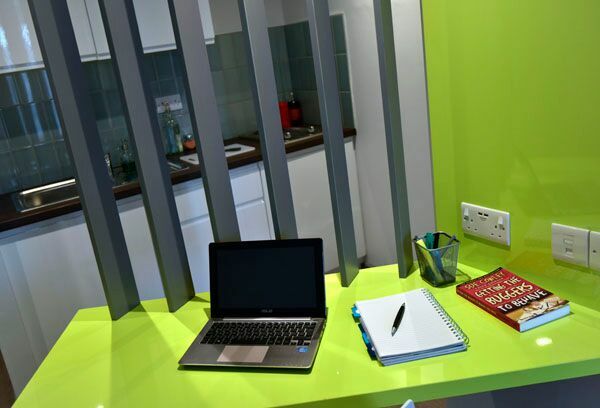 The Courtyard offers extra large studios (24 square meter) with comfy full-size double bed, loads of storage space and a great work/desk area, and include their own kitchenette. 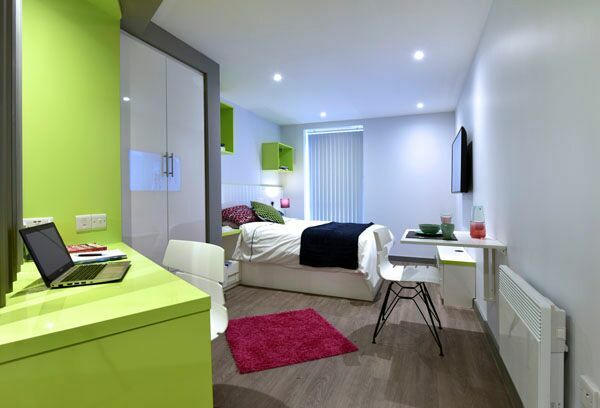 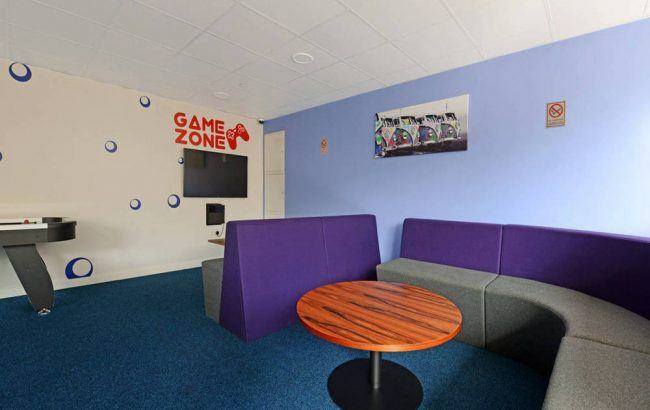 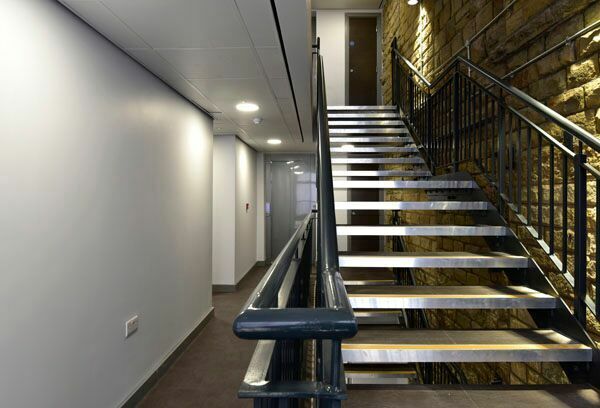 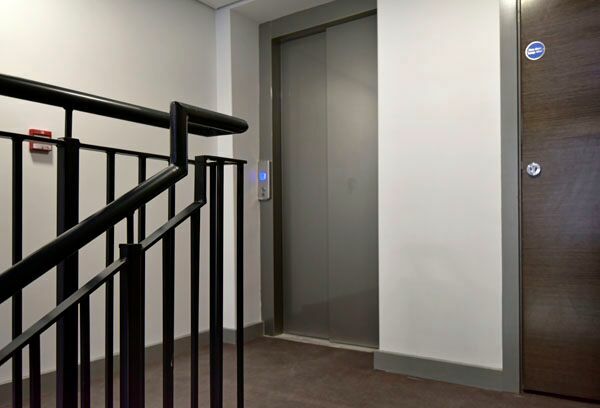 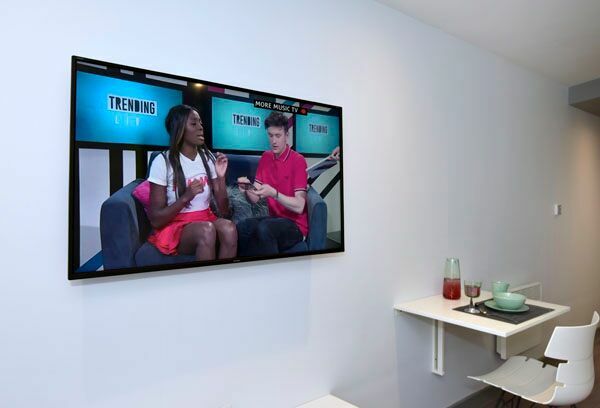 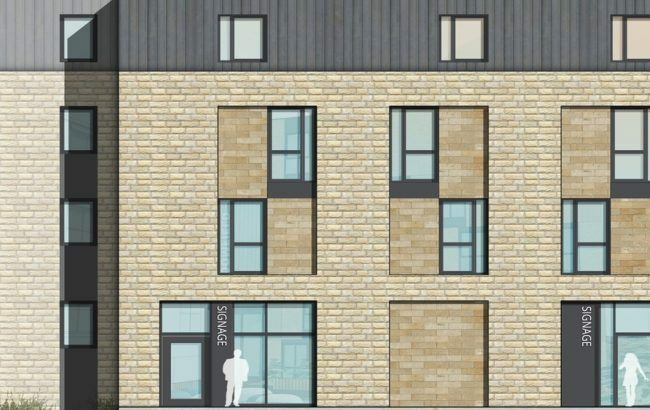 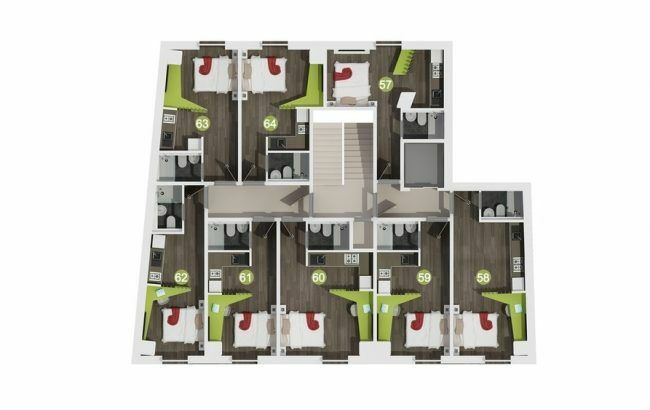 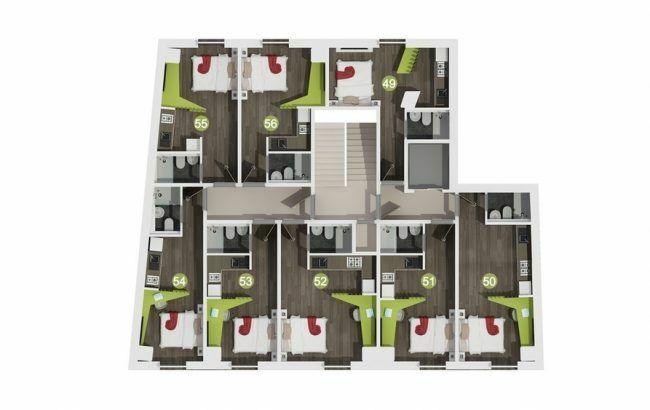 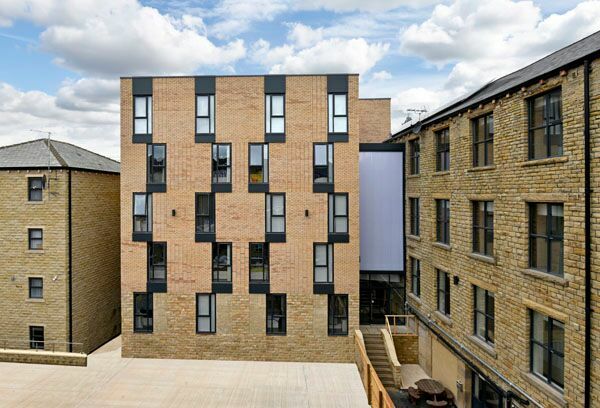 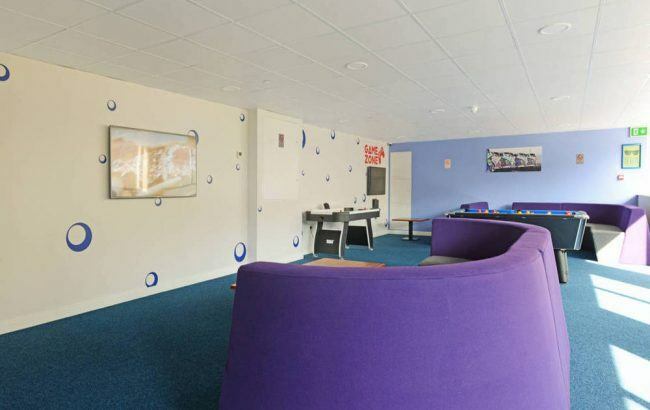 The Courtyard has everything you would expect from luxury student accommodation, such as a 50” TV, superfast broadband and the largest outside space of any student accommodation in Huddersfield with communal seating, barbeque area and much more. 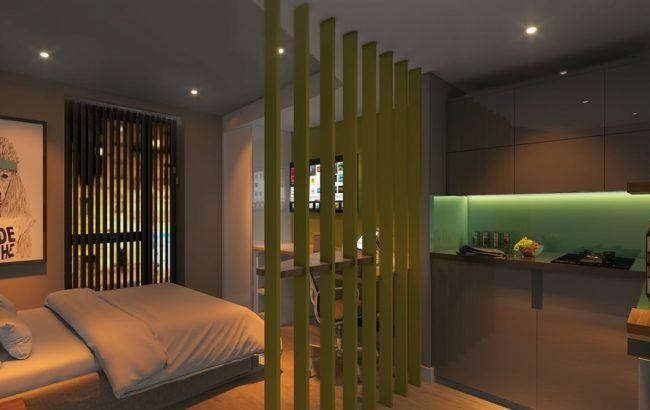 Inside, you have access to a huge open plan space designed to calm, excite and stir the senses. 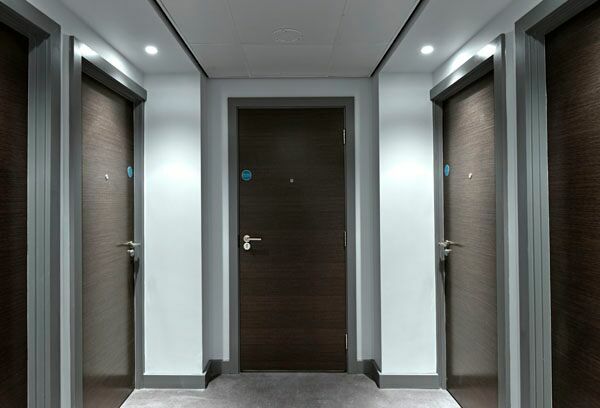 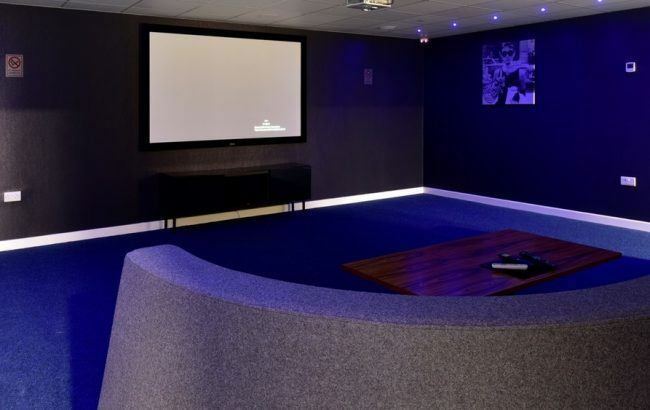 It has an entertainment area, equipped with a pool table, air hockey, PS4 Gaming Zone along with a large TVs and a multi-functional big cinema sound screen room, offering you with the opportunity to watch the latest cinema releases on your doorstep. 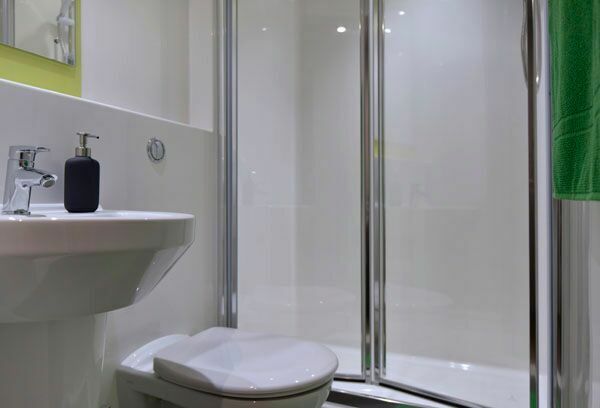 All bills (water, electricity and internet) are included in your rent – making budgeting even easier. 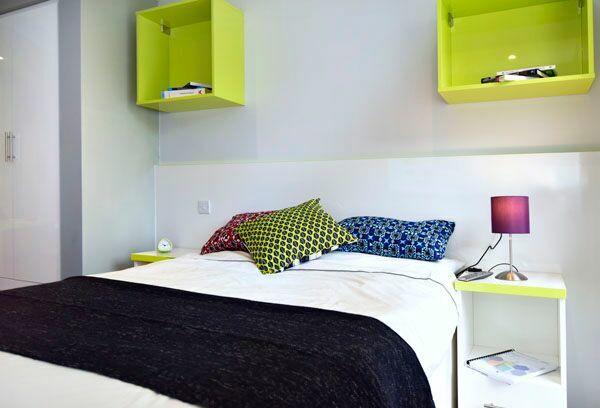 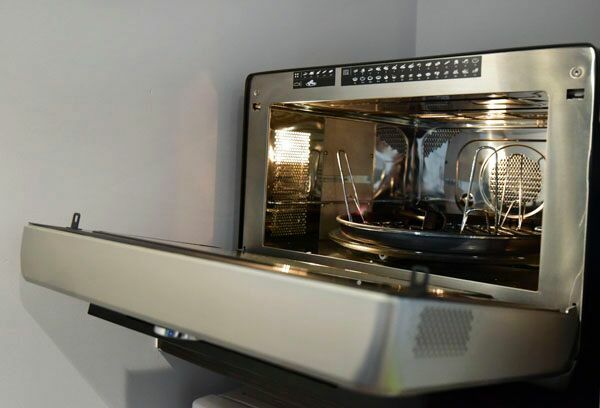 Each studio features a comfy full-size double bed, loads of storage space and a great work/desk area, and include their own kitchenette. 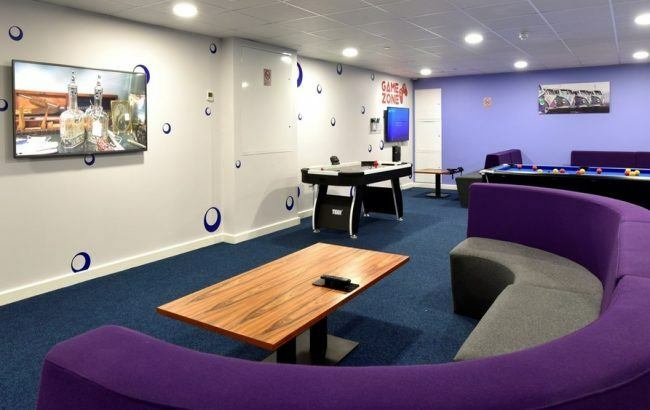 The Courtyard has everything you would expect from luxury student accommodation, such as a 50” TV, superfast broadband and the largest outside space of any student accommodation in Huddersfield with communal seating, barbeque area and much more.